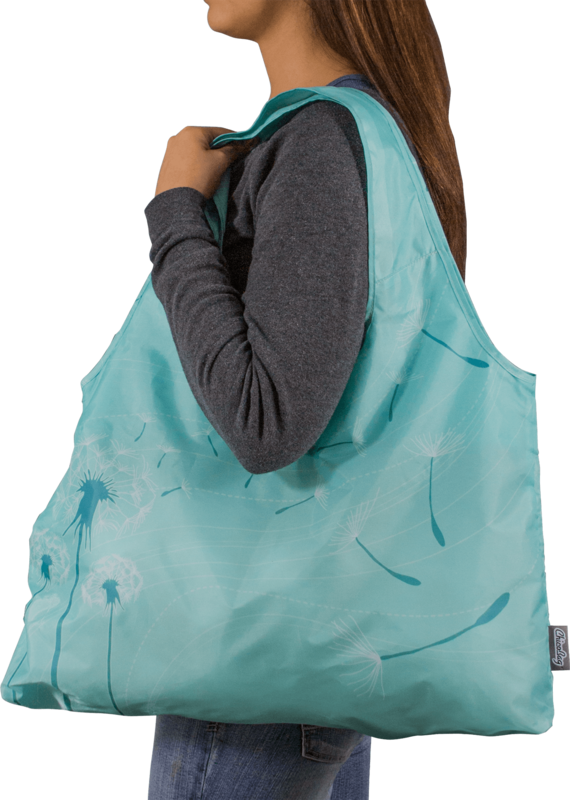 The Vita Shopping Bag features a large, forty pound carrying capacity and shoulder length straps making it an ideal companion for any day trip or shopping outing. 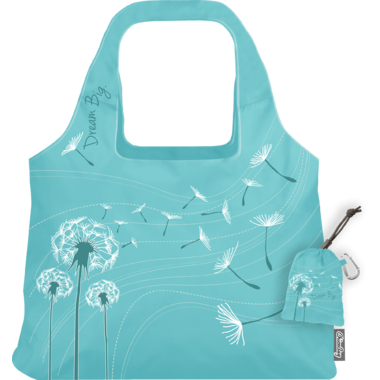 Made of durable, machine washable fabric, this reusable bag can handle whatever life throws at you. The Inspire collections three double-sided placement prints speak to those with aspirations to make the world a better place. 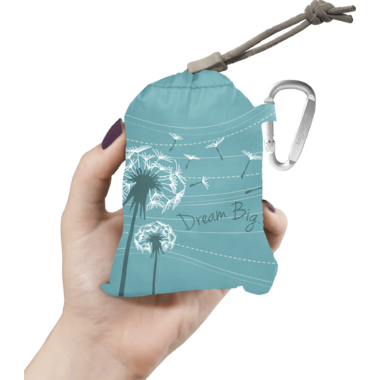 The whimsical patterns and soothing colours inspire you to be the change and to dream big. Entire bag stuffs into built-in pouch for convenient storage. No special folding is required!